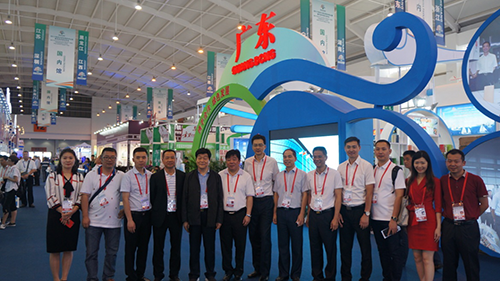 From June 12 to June 18, 2017 South Asia Southeast Asia Commodities Trade Fair & Investment and Trade Fair (hereinafter referred to as Trade Fair) was held ceremoniously in Dianchi International Convention and Exhibition Center, Kunming, Yunnan Province. In this exhibition, there are 33 countries and regions along the "Belt and Road" and 86 participating countries and regions around the world. Through such channels as tradeshows, economic and trade talks and dialogue and cooperation forums, we further deepened the cooperation between China and South Asia and Southeast Asia Multilateral diplomacy, economic and business cooperation and cultural exchanges between countries all over the world. Around 6,000 Chinese and foreign guests attended the event. Among them, international guests from 86 countries and regions from five continents participated at the exhibition, including former vice premier of Laos, Somsavat Lengsavad, the central adviser to the Lao Party Central Committee, and former Thai Deputy Prime Minister Shah Bandi. 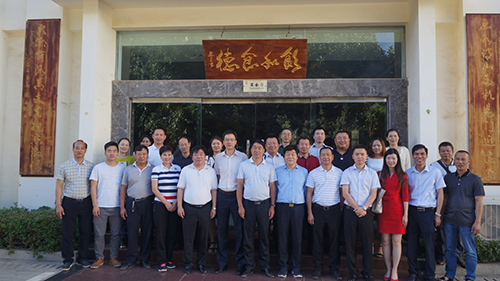 Zhang Zhijun, director of the Taiwan Affairs Office, Chen Deming, president of the Association of Southeast Asian Nations, and other leaders of 13 provinces, autonomous regions and municipalities attended the meeting. 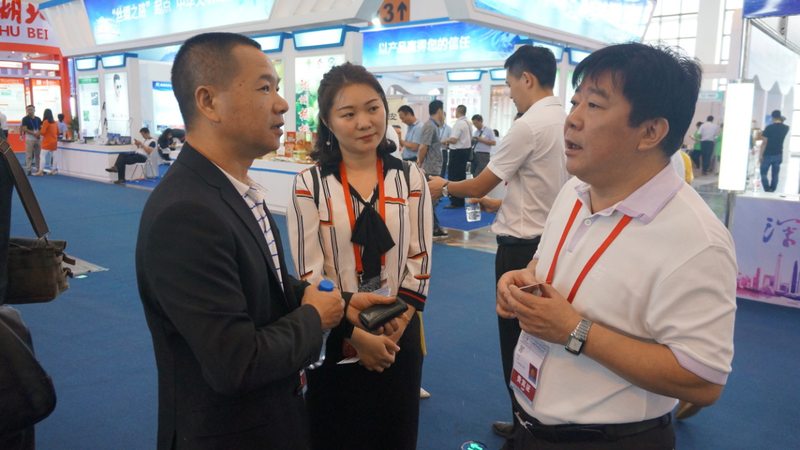 According to statistics, a total of more than 4,000 exhibitors, of which foreign companies accounted for 42%, and 21 domestic provinces and cities have participated in this exhibition. 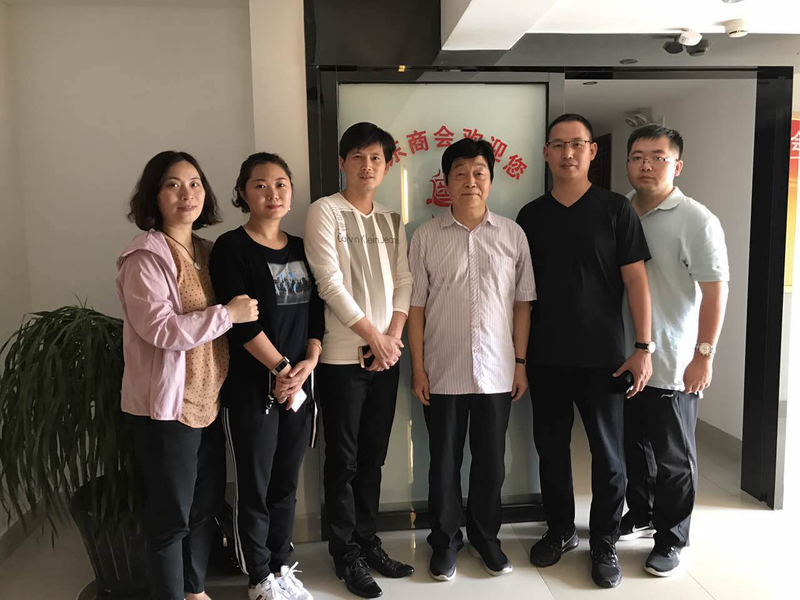 During the negotiation meeting in 2017, 357 domestic-funded projects were signed with a contractual amount of 488 billion yuan. 32 projects utilizing foreign capital were approved, and the contractual amount reached 10.7 billion yuan. 4 foreign investment projects signed, the contract amount of 3.5 billion yuan, the exhibition site sales of 200 million yuan of goods. 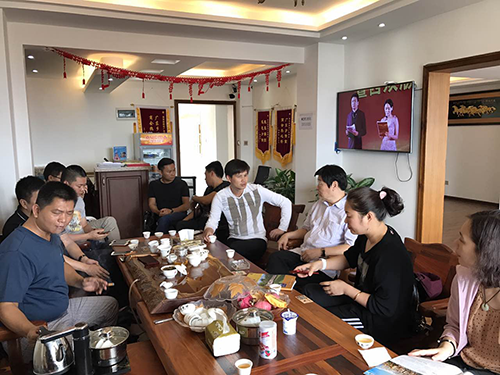 Our Chamber served as one of the co-organizers of the Guangdong Economic and Trade Delegation this year to participate in organizing this event. 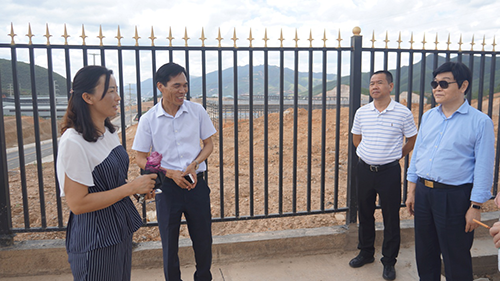 In addition to participating in various activities of the General Assembly, our Chamber also took part in organizing the inspection of Yi Men Guang Dong Industrial Park in Yimen County as well as People's Government and Yi Men's Guangdong Chamber of Commerce docking activities. 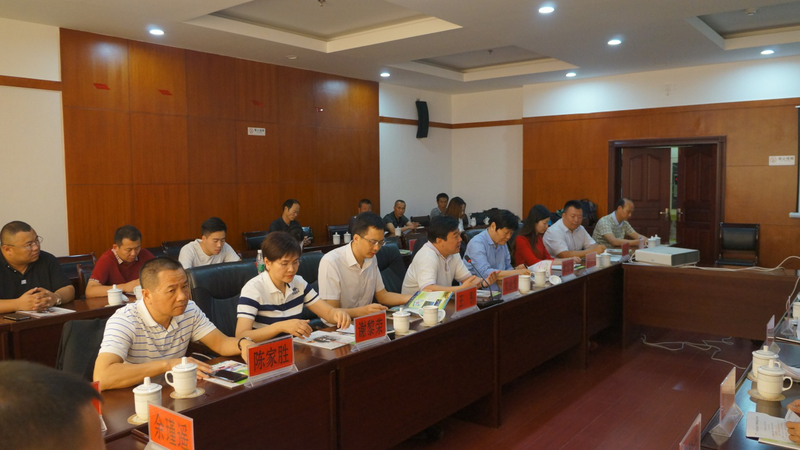 Besides, we visited Xishuangbanna, Guangdong Chamber of Commerce and to carry out exchange activities.